There are some specific qualifications that a person must meet in order to qualify for disability benefits. They must be under normal retirement age, have insured status for disability, have a disability within the 12 months before filing the application, file for the benefits and go through the waiting period. However, it probably woul dn’t surprise you to know that there are many people who try to fake disabilities to take advantage of the benefits. 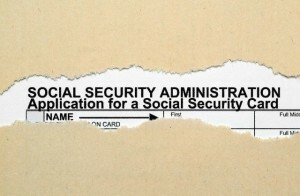 So how does the Social Security Administration determine whether a person was actually disabled? Determine whether the person is currently gainfully employed. If the answer is yes, then the person is not disabled regardless of the type of medical condition that they have. Determine whether the person has a severe medical impairment, or any type of combination of impairments, which will last for at least one year or potentially result in death, and severely limit that person’s ability to do basic daily work. If the answer is no, then that person is not disabled. Determine if the impairment is equivalent to impairments found in the SSA’s listing of impairments. If the answer is yes, then the person qualifies for disability benefits. If the answer is no, step four comes into play. Determine the person’s “residual functional capacity.” If that person still retains sufficient physical and mental capacity to meet the demands of their previous work, then they are not disabled. If not, step five comes into play. Determine if the person has an appropriate level of “residual functional capacity” in relation to their education, work experience and age to be able to take on other work. If the answer is no, then they qualify for disability benefits. 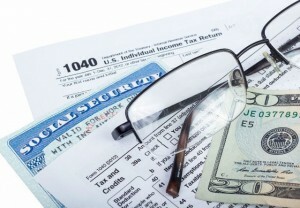 If you require assistance in applying for social security disability, contact the lawyers at Gaylord Popp today. We can help you improve your chances of a successful application.